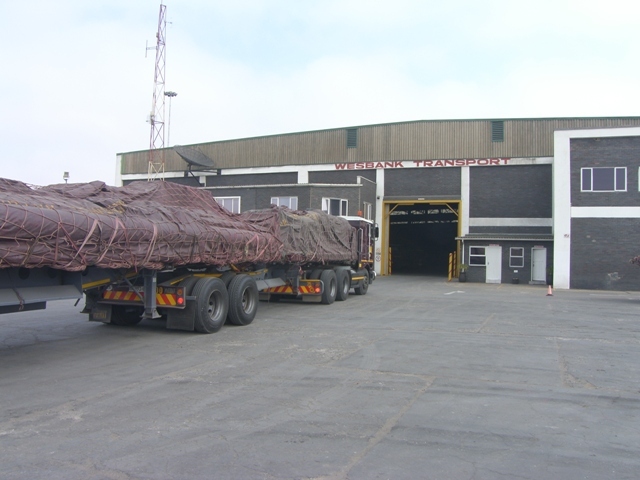 Wesbank Transport provides specialised transport for hazardous cargo destined to and from mining operations in Namibia. 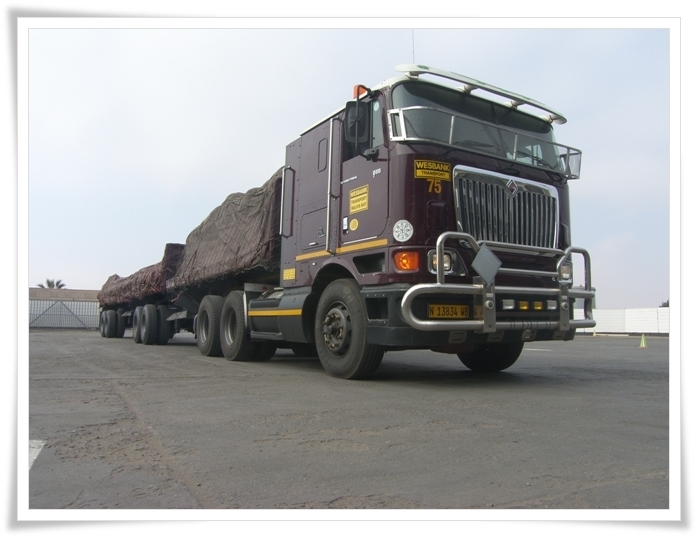 We currently supply three of the most prominent mining groups in Namibia. 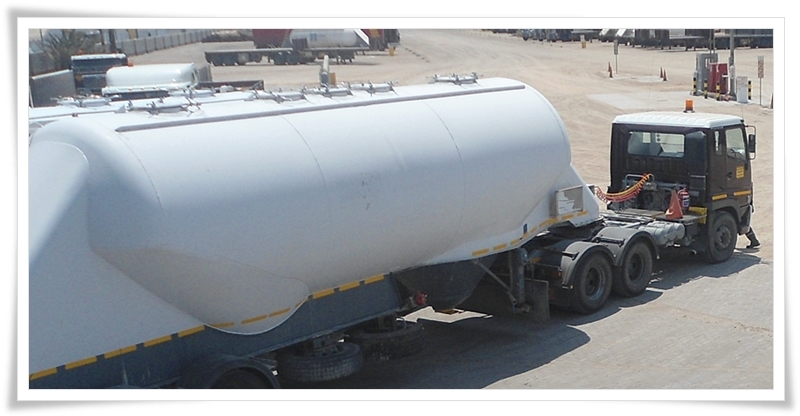 This includes the transportation of chemicals such as sodium carbonate, sodium bicarbonate, peroxide, cyanide and caustic soda/lye, to mention a few. 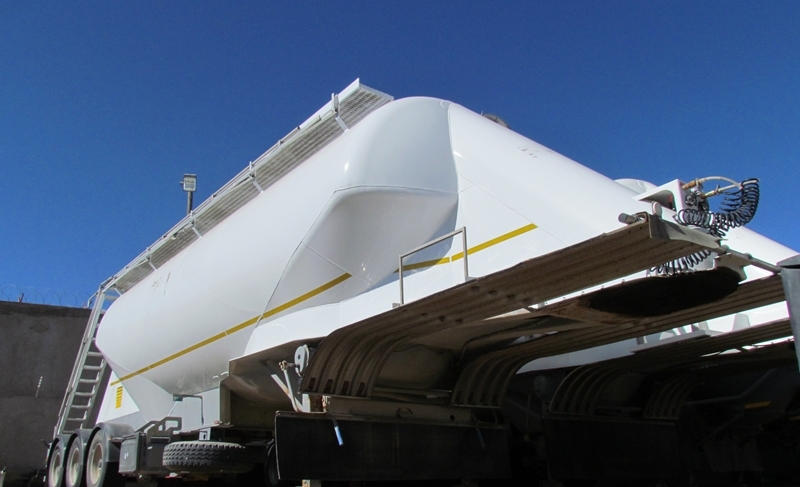 Pneumatic tankers and trailers of the latest design and technology ensure that hazardous material or chemicals reach their destination safely. 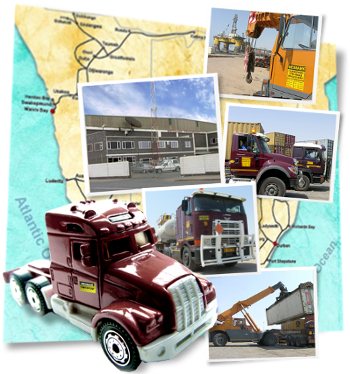 These loads are handled by certified and specially trained operators. 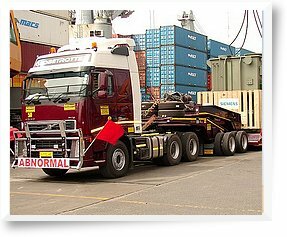 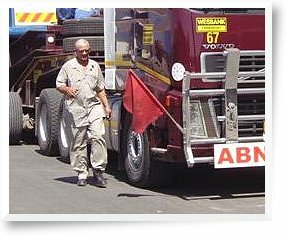 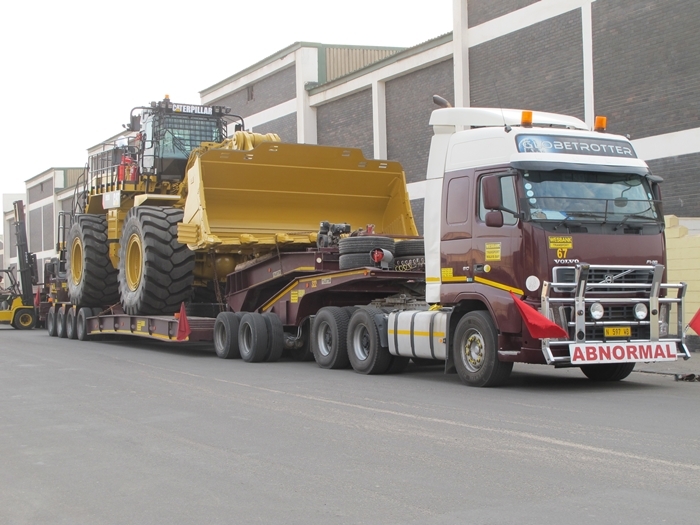 We also provide emergency transport from South Africa, destined for mines. 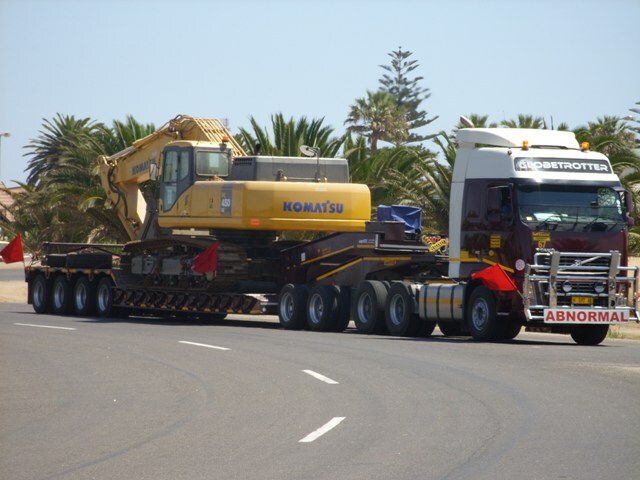 Logistical support includes the total supply of services to blue chip partners. 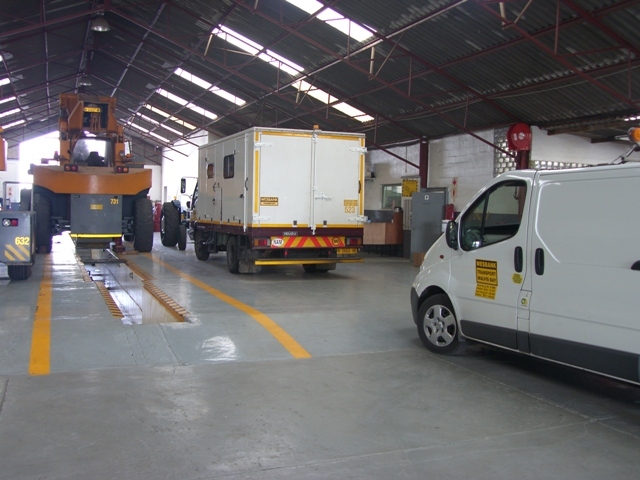 In the event of a chemical spill, our fleet consists of an emergency trailer equipped with specialised equipment to solve the problem.